ABOUT : Fibre is the name of the game. Britannias digestive biscuit is packed with multi grain goodness that also provides your body with essential dietary fibres. This soft and flaky biscuit is one of the products from the house of Britannia which is globally known for its high quality confectionary and other products. COMPOSITION : This digestive biscuit brings you five grains packed into a 250 gram pack of high nutrition. 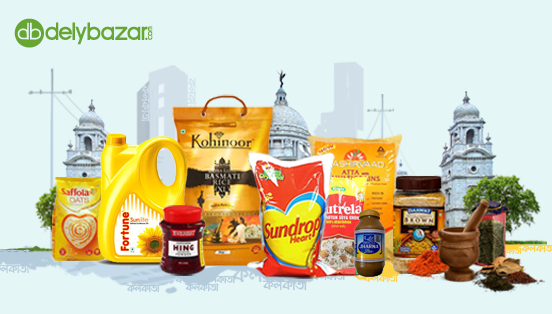 It also contains coarse wheat flour and wheat bran which gives it a grainy texture along with oats and other ingredients like dried whey and palm oil, maltose syrup, salt, whole milk powder for that dose of calcium and protein, and raising agents and emulsifiers. 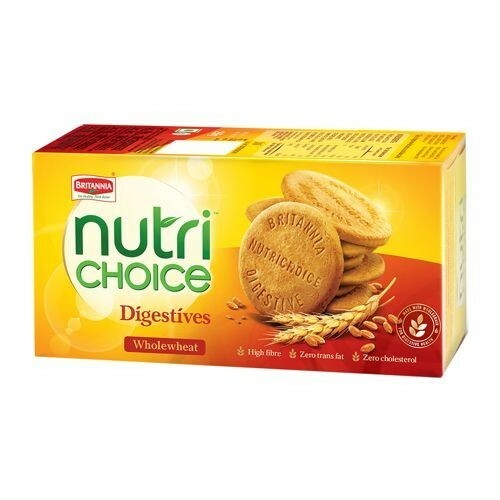 This biscuit is rich in a variety of minerals and vitamins. HOW TO USE : The biscuit can be used as a high protein snack that promises you plenty of energy. It can be taken at tea time with a hot beverage and is also a good snack to carry when you are on the go.